Amazon currently charges Rs 499 for Amazon Prime membership in India, which is the lowest in the world as of now. Amazon India will “soon” start charging Rs 999 per year for its Amazon Prime membership in India. The company has confirmed the same and is encouraging consumers to avail the special introductory offer of Rs 499/annum right now before the fee hike. The Amazon Prime membership makes customers eligible for a bunch of special services and was launched in India back in July 2016. Being a Prime member, one can also watch films, TV shows and other original Amazon content on the Amazon Prime Video service which was introduced in India back in December 2016. 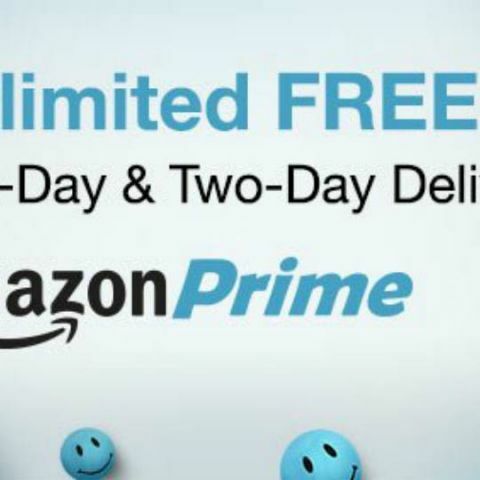 Amazon Prime members get free one-day & two-day deliveries on over 11 million items to 100+ cities across India. There is no minimum order value for free Prime deliveries, and users can save Rs 100 on each one-day delivery, Rs 80 on each two-day delivery. Prime members also get exclusive deals during sale events as well as 30-minute early access to top deals every day. In October, Amazon is running another special offer for Prime members. Watching 5 movies or TV episodes on Prime Video in October will give members a chance to win the Amazon FireTV stick. So if you haven’t already subscribed to Amazon Prime, this might be a good time to do so before prices go up to Rs 999 per annum.